1-800-Shaved-Ice | Mary Mack's, Inc.
1-800-Shaved-Ice.com is the home to the largest product selection and resources for shaved ice businesses. Looking to start a shaved ice business and don't know where to start? Browse through Shaved Ice University articles to learn everything you need to know about starting a shaved ice business. 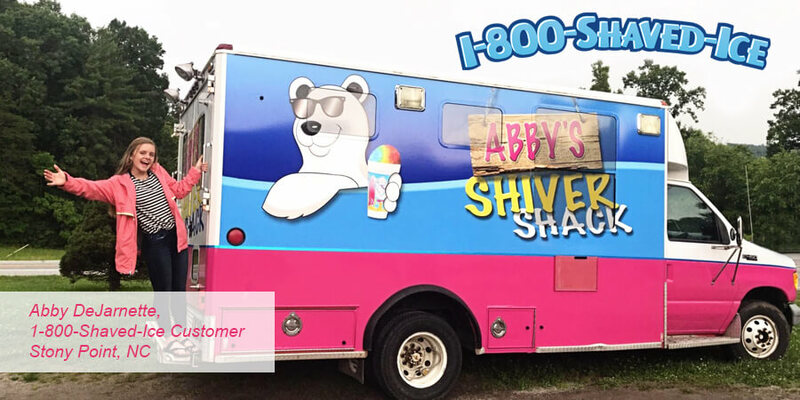 1-800-Shaved-Ice carries commercial shaved ice and snow cone machines, snow cone flavors, and all the supplies you need to maintain a successful business. We value our customers and pride ourselves on offering the best customer service in the industry. Call us today with any questions you have or visit the website at www.1-800-Shaved-Ice.com.